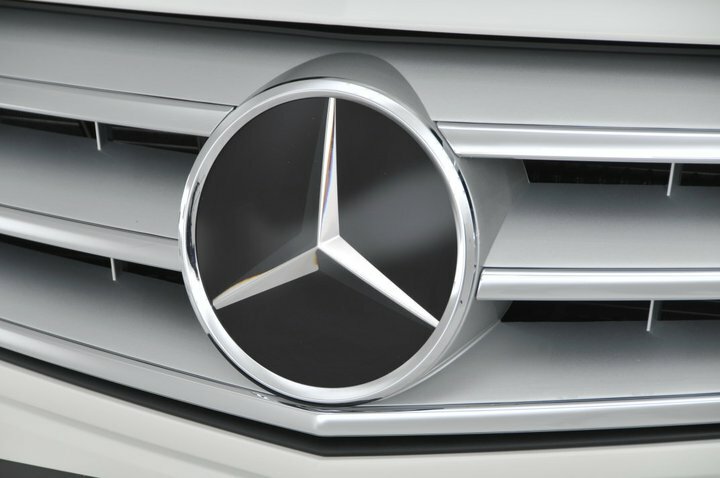 A Mercedes executive was imprisoned after failing to produce relevant documents when pulled over by the police. According to Fox News and The Associated Press, the 46-year-old man was jailed after failing to tag his rental car. Before a companion could provide the passport, visa and German driver’s license that were left in a hotel room, the executive was arrested. “This was an unfortunate situation, but the incident was resolved when our colleague…was able to provide his driver’s license and other documents to Tuscaloosa police,” Mercedes-Benz spokeswoman Felyicia Jerald said. 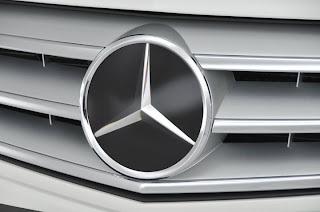 The executive was in Alabama visiting the local Mercedes factory situated east of Tuscaloosa.